Dating is a mixed bag. The online version, even more so. It’s true that we have more choices now and all we have to do is tap on our phones. But there’s also ghosting and creepy stalkers. There are so many questions that leave us confused. How long to wait between texts? What to ask on a first date? Which red flags to look out for? Some people though, have found unique ways to navigate this maze. This one for example. 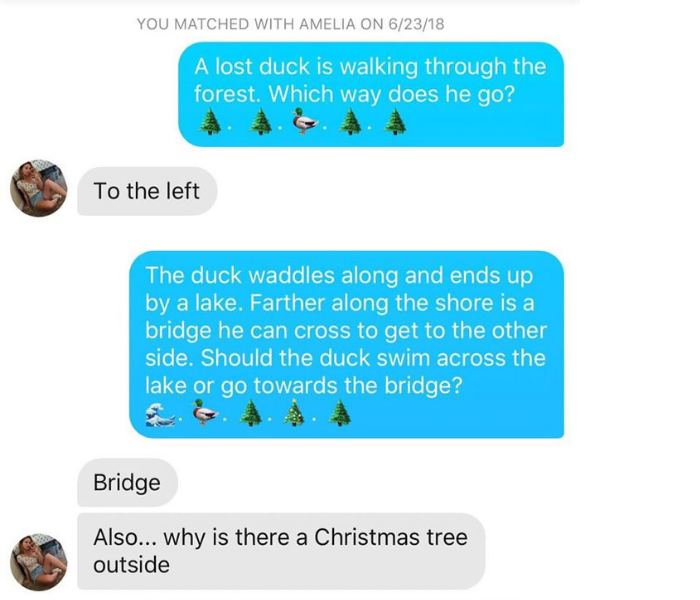 Matt posted an innovative route he took to ask for a girl’s number on Reddit. 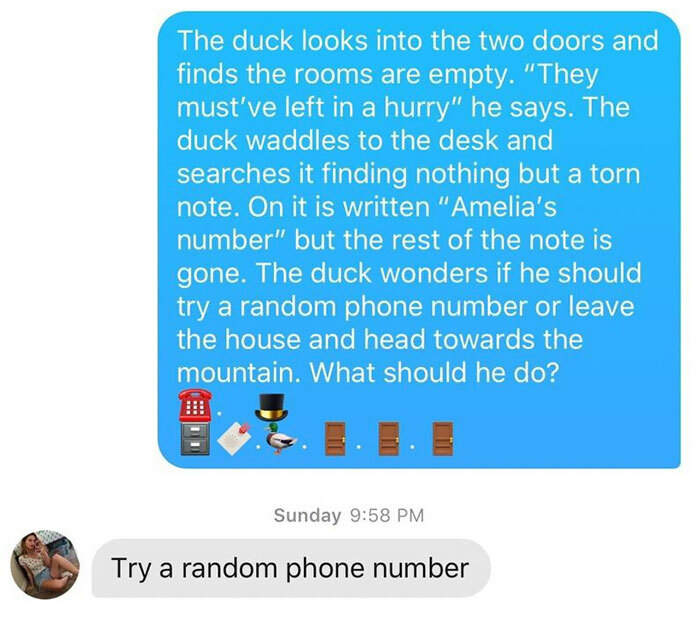 He used a fictional story about a duck! 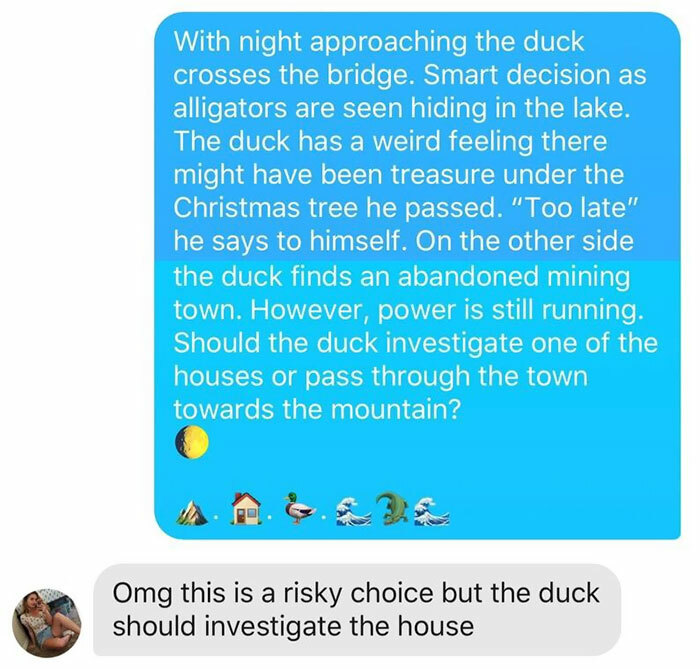 The girl could choose which way the story (read duck) went, making it interactive and fun. Read it yourself. 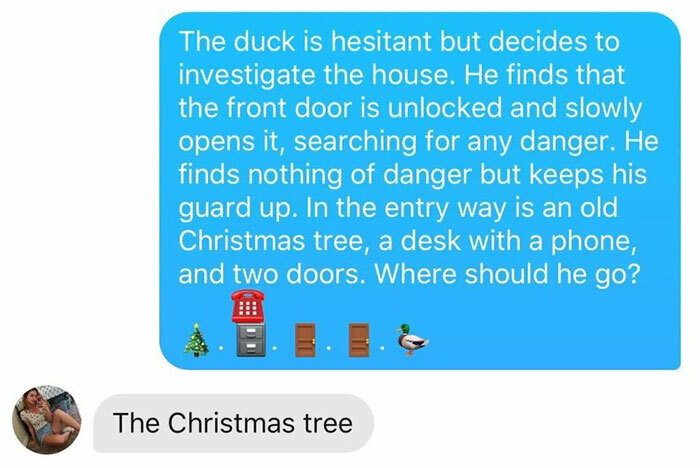 His witty attempt ended in success! Netizens also gave it their stamp of approval. Many wanted to give it a try themselves. Matt gave them his blessing saying that he too had seen the first line somewhere. 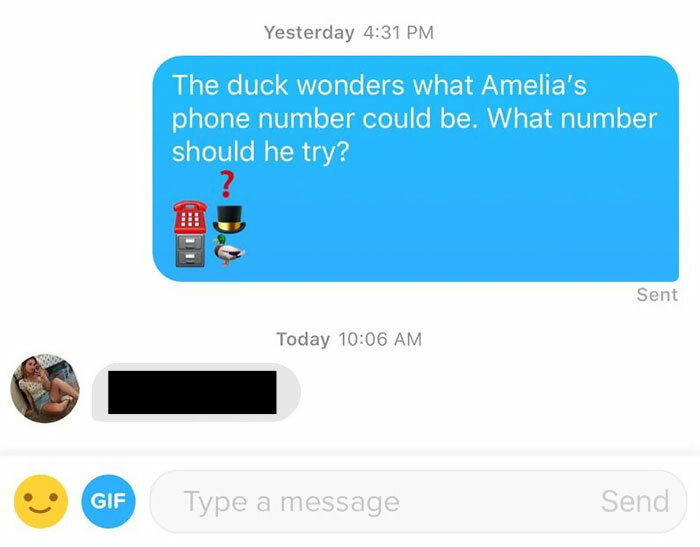 He improvised the rest on the spot. Comment from discussion Judi_Joofer_’s comment from discussion "Thanks duck guy from last week". 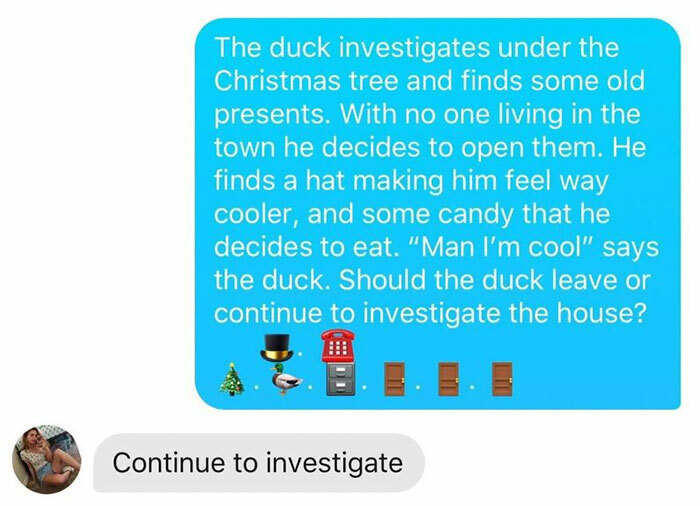 Comment from discussion [account deleted]’s comment from discussion "Thanks duck guy from last week". Comment from discussion OtherLoneGoose’s comment from discussion "Thanks duck guy from last week". Comment from discussion oskietje’s comment from discussion "Thanks duck guy from last week". If you were on the other end, would you give Matt your digits? Or would you have preferred a more classic and direct approach? Tell us.